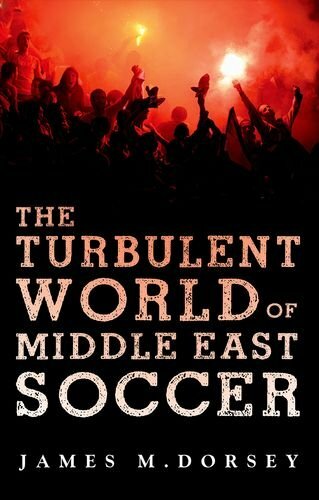 People who are interested in the Middle East but not very familiar with it often ask which books would provide a good introduction. 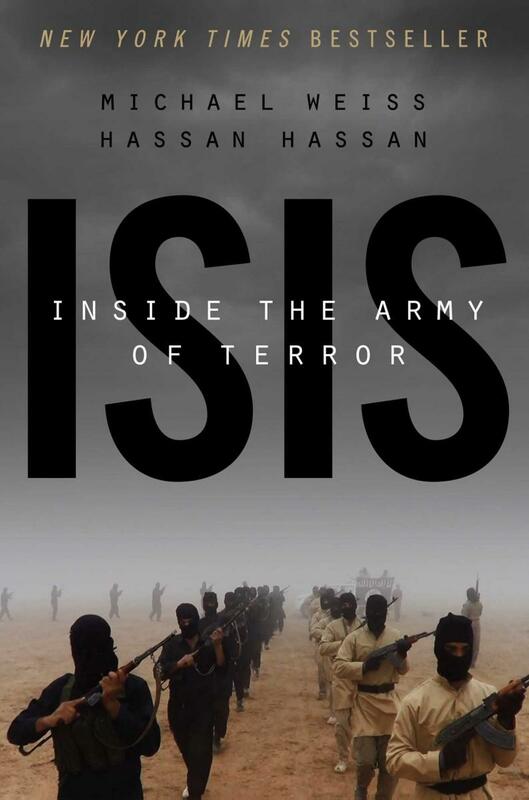 A few years ago Robert Fisk, the veteran Middle East journalist, came up with some suggestions. Feeling that his choices were a bit dated, I set out, in a series of blog posts, to compile an alternative list of just 10 books that would give a more contemporary picture. I started by considering topics and issues that ought to be covered, and invited readers to make suggestions – which can be seen here. Subsequent blog posts considered books in vaarious categories: history, Islam, society and politics, and fiction. The final list of 10 books is here, plus a discussion of how I arrived at it. 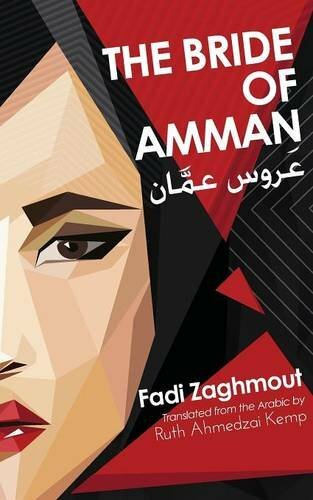 Arabic literature is not well-known in the west. To help redress the balance, here is a list of some works by contemporary Arab writers that have been translated into English (or, in a few cases, were originally written in English). The list, which includes both prose and poetry, is based on recommendations from the British Council's website, with some further additions. 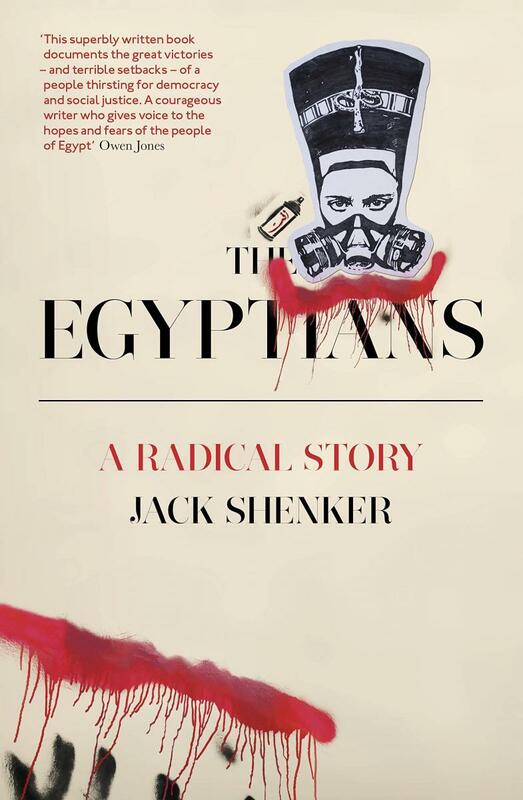 There are now dozens of books about the Arab uprisings that began at the end of 2010. Here is a list of those that are readily available in English. 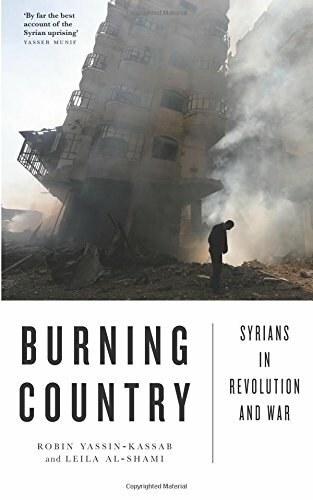 There are also separate lists of books about the uprisings in individual countries: Tunisia, Egypt, Yemen, Syria and Bahrain. by Gerard Russell, 2014. Available from amazon.com or amazon.co.uk. Review: al-bab. by Brian Whitaker, 2014. Details here.